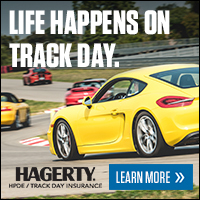 Did you know that you can get low cost insurance for your car during HPDE? More information is available here. Click on the insurance tab at the top.